Congradulations on your blog. I have enjoyed what I read so far and look forward to more from you. The kids are adorable. I am still in the lurker stage, don't know if/when I will make the leap to my own blog because I don't think I have enough of interest to either write about or share. Keep up the good work. Hi John. I'm doing the little quilt swap too and am visiting all the blogs in turn. 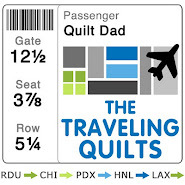 Nice to see another male quilter. 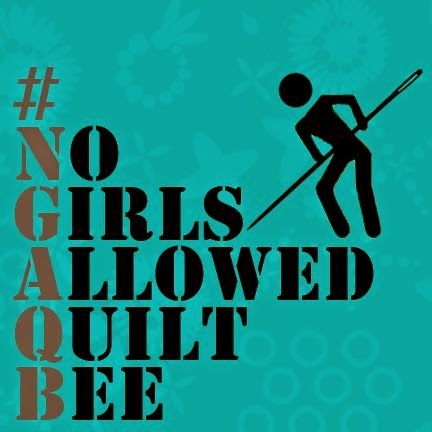 If you visit Michael at www.stateofthecraft.blogspot.com you will see he has a webring going for men who quilt. Just a thought. 1 reader? No way! You are AWESOME!! I love your quilts. By the way I used to live in Raleigh so we are almost like neighbors, in spirit anyway.